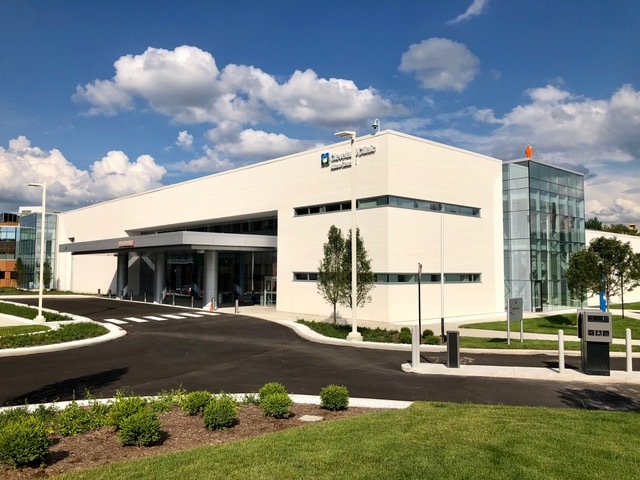 Cleveland Clinic Akron General recently completed its new Emergency Department (ED) in Akron, Ohio which opened to patients on July 31, 2018. The new facility more than triples the size of the hospital’s existing Regional Level 1 Trauma Center Emergency Department. 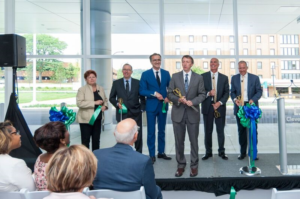 The ED, a 67,000 square-foot two-story building, includes a 19-bed observation unit, 60 treatment rooms, imaging, a quarantining area, a specialized area to care for victims of sexual assault, domestic violence, elder abuse and neglect, and a rooftop helicopter pad. Concord teamed with Cleveland Clinic’s Buildings & Properties to serve as Owner’s Representative on the project.